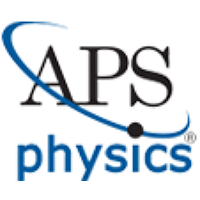 The American Physical Society (APS) is the world's second largest organization of physicists, behind the Deutsche Physikalische Gesellschaft. The Society publishes more than a dozen scientific journals, including the prestigious Physical Review and Physical Review Letters, and organizes more than 20 science meetings each year. It is also a member society of the American Institute of Physics.